I read this article and found it very interesting, thought it might be something for you. The article is called Barfly: Blackbird and is located at https://www.totallydublin.ie/food-drink/bars/barfly-blackbird/. 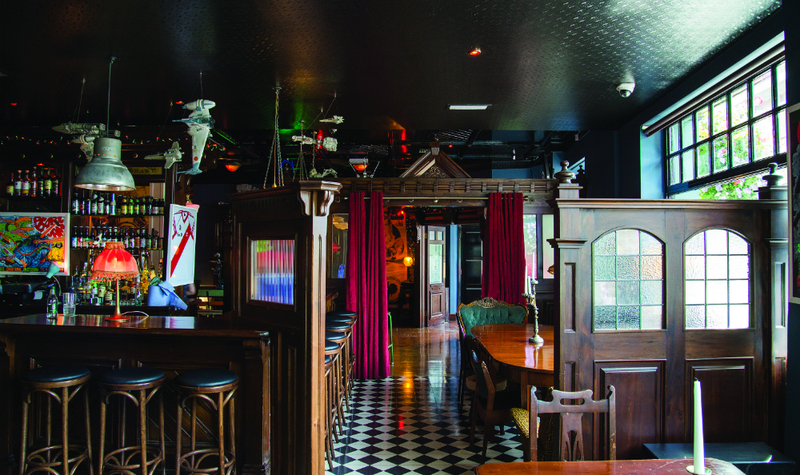 Blackbird – the trendy, craft beers reincarnation of the The Rathmines Inn – is a curious beast. Its transformation, which appeared to take place overnight a little over a month ago like a miraculous Stars in their Eyes makeover. Having cycled past the, admittedly rather sad-looking, Rathmines Inn every day I was intrigued as to how a pub that specialised in carvery lunches and blues nights transmogrifies into a Cassidy’s clone so efficiently. When I finally stick my head in, on a Friday night, the place is almost full. Every carefully worn table and mismatched chair has an occupant and there’s a healthy queue at the bar. This maybe wouldn’t be so noteworthy if it weren’t for the fact that this place is huge, combined with the exterior beer garden it can hold a pretty astounding amount of Punk IPA guzzlers. We set up shop in the “snug” which has been reserved for a going away party. Less a “snug” than a kind of large windowed room within a room. One of the seats is so distressed that it looks more like a dog has gone to town on it than a symbol of devil-may-care interior design. It’s really positive to see so many people eschewing the allure of pubs in town for a little more space and a local, suburban watering hole. That said, I can’t help but wonder what happened to the Rathmines Inn clientele of old? Before Blackbird swept in under cover of darkness and painted giant, incongruous, rubber ducks all over the walls what would they have made of their local turning into a craft beer mecca? I manage to get chatting to the floor manager on my way back into the “snug” and he explains just how successful this transition has been. Blackbird opened two days earlier than planned because of the sheer number of parched commuters knocking on the doors, demanding to know what was going on and whether they could buy a pint. At its busiest, which is often the default situation, they can’t hold enough glasses behind the bar to cater for demand. He points to the “snug” and extols the virtues of breaking up the room explain that, rather than being an actual feature of the building it was constructed during the changeover. When asked what the previous locals make of the whole thing he admits that they’re not a fan of the music, or the dark lighting. 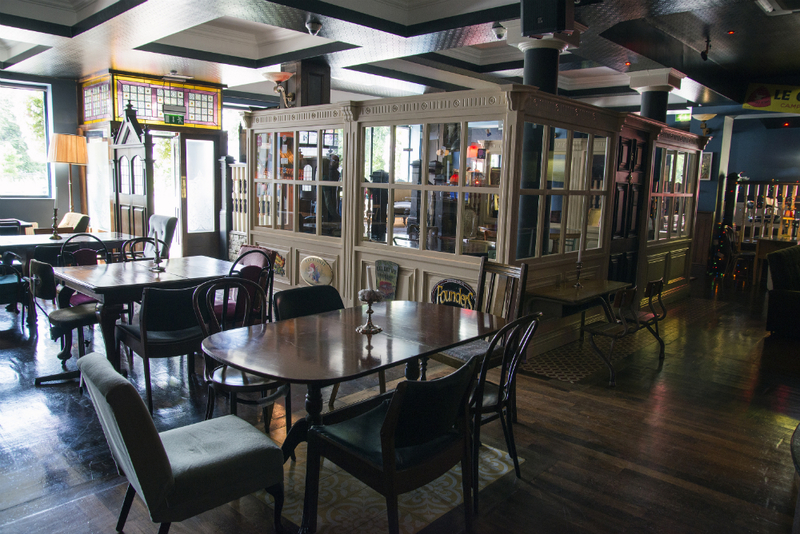 The Rathmines Inn had changed hands quite a few times over the last few years with proprietors finding it hard to sustain the level of business needed to stop this vast bar from going under. Blackbird seems to have found the winning formula to keep the place afloat and, to be fair, the beer selection is excellent.